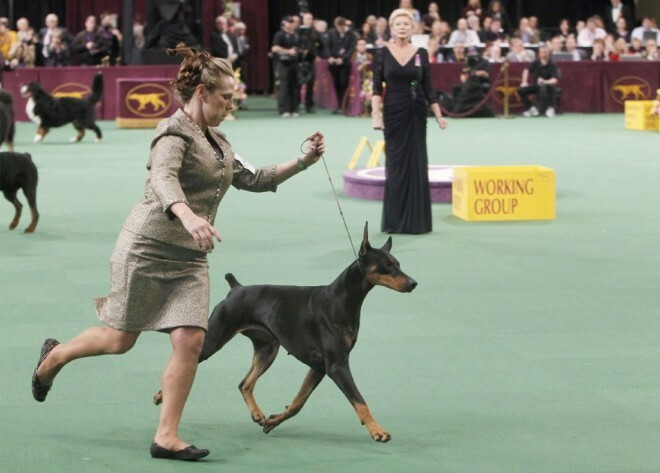 Now you can enjoy the video Dobermanns Ring of the important dog show Westminster Kennel Club Dog show. Held in Ny this February. Ya podeis disfrutar del video del Ring de los Dobermanns en el importante dog show Westminster Kennel Club Dog show. Celebrado en Ny este mes de febrero.